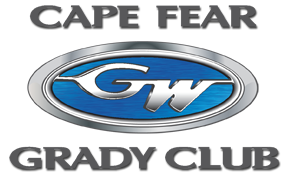 Join us at our new Service Center to kick off the season with the Cape Fear Grady Club! Registration for this event closed on Monday, April 23, for questions, e-mail or call Jordan. 2018 is going to be a great year on the water! 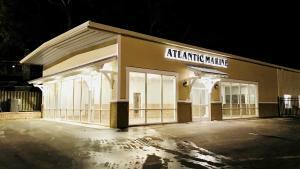 Click here to see all the club events planned for the year. I’ll see you all at service center on Friday, April 27th!